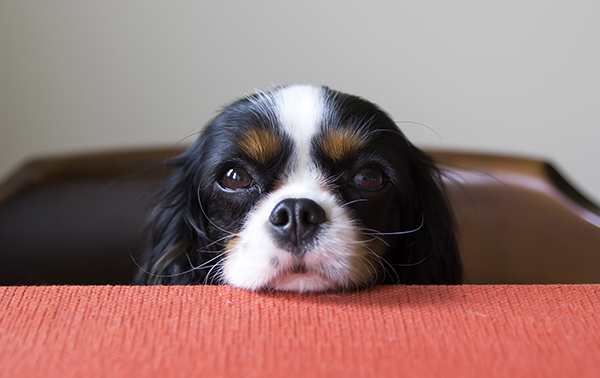 How can we improve the lives of our dogs? Puppies can be hard work so set them up for success by starting training early. Our classes are small with lots of individual help and assistance. If your dog’s behaviour is causing family tension, is embarrassing, irrational or impacting on the life of the dog it is time to get help. 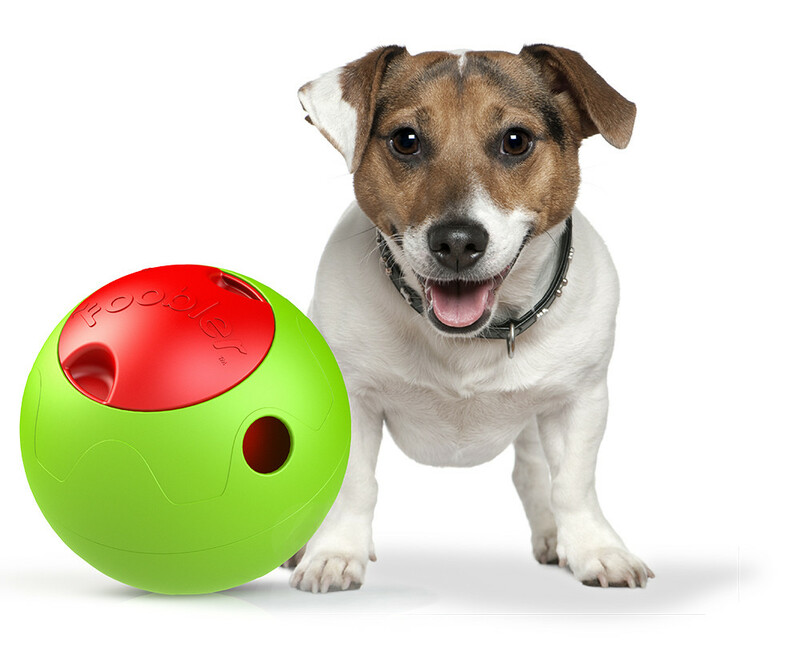 We can provide solutions to all your dog’s needs. Our programs are based on scientifically proven positive reinforcement methods and endorsed by the Australian Veterinary Association and the RSPCA. The effectiveness of our training is enhanced by the relationship we have with our animals. Positive reinforcement protects that relationship so we build the trust or emotional bank account with our dog. 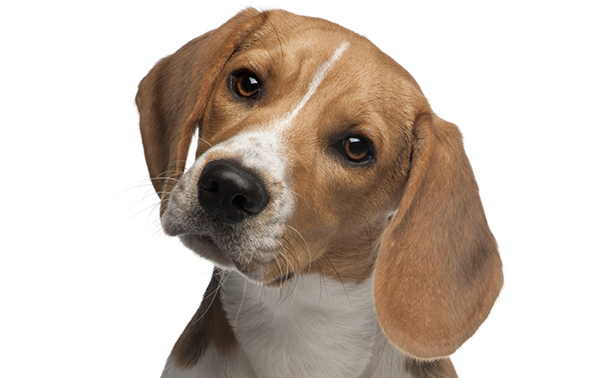 Sharon Crichton is the trainer and behavioural consultant for Positive Dog Training. Sharon has a range of qualifications and has been working with dogs for many years. Meet the team and learn more about Sharon’s qualifications and memberships. Positive Dog Training offer multiple levels of training from puppy to advanced training. Included in our Basic Dog Manners Level 1 class is an opportunity to upgrade to include a private 1hr session to address your individual needs even before classes commence. Puppy Preschool classes are run by Sharon at Hills Veterinary Centre Blackwood. 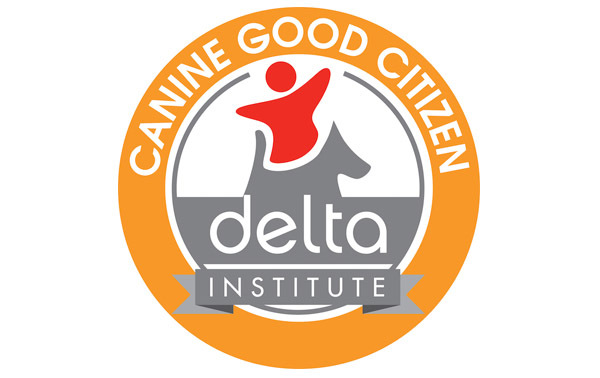 Positive Dog Training offers you the opportunity to have your dog certified as a Canine Good Citizen™. The Canine Good Citizen™ program is dedicated to a better tomorrow for dogs we love, and to safeguard their future and the invaluable contribution they make to our quality of life’. People Pet Partnership Australia 1993. Behavioural problems are not solved by training they need behaviour modification. 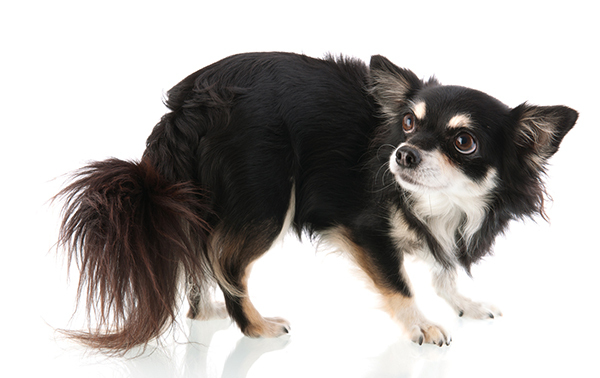 If your dog is barking, crying, growling or biting you may need a behavioural consultation. Contact us so we can help determine if your issue is training or behavioural. Classes do not suit everyone due to busy schedules and family commitments. If you are time poor book private training. One of our qualified trainers will come to you on schedule that suits your needs. If you are time poor let a professional train your dog or puppy. 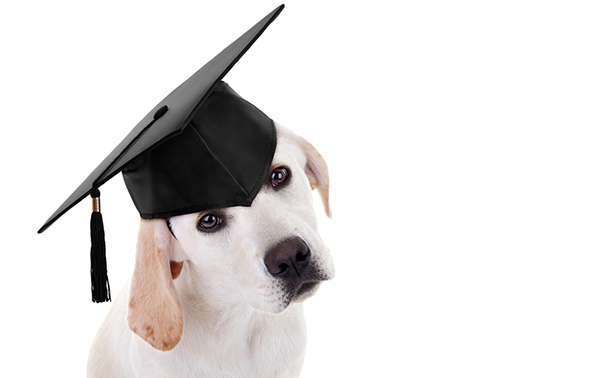 We will tailor a training package to your dog and provide you with a report after each session. Available two three or four times per week. Sharon Crichton is the trainer and behavioural consultant for Positive Dog Training. Together with her experience team of trainers your dog training issues and problems can be addressed. Foobler $49.95– Interactive Food Puzzle. The timer dispenses food throughout the day. 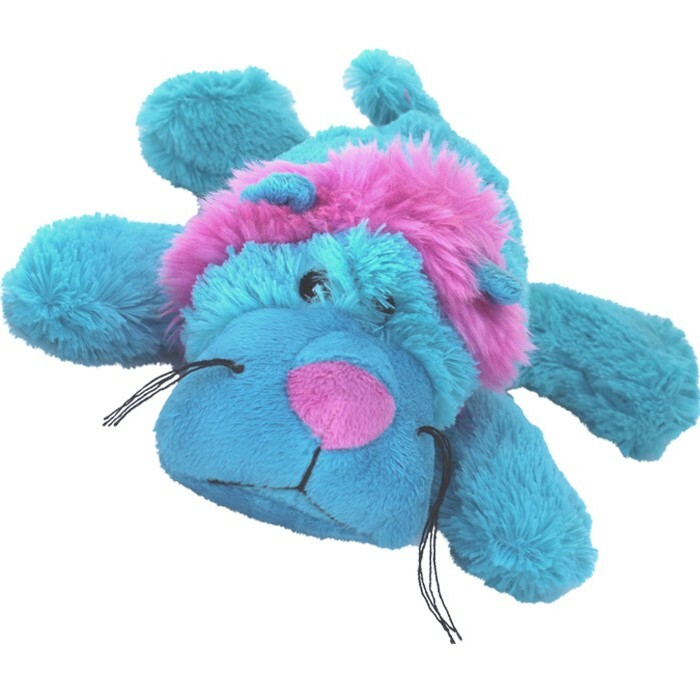 KONG Cozie Med $12.95 – Toys can be used to reinforce good behaviour. 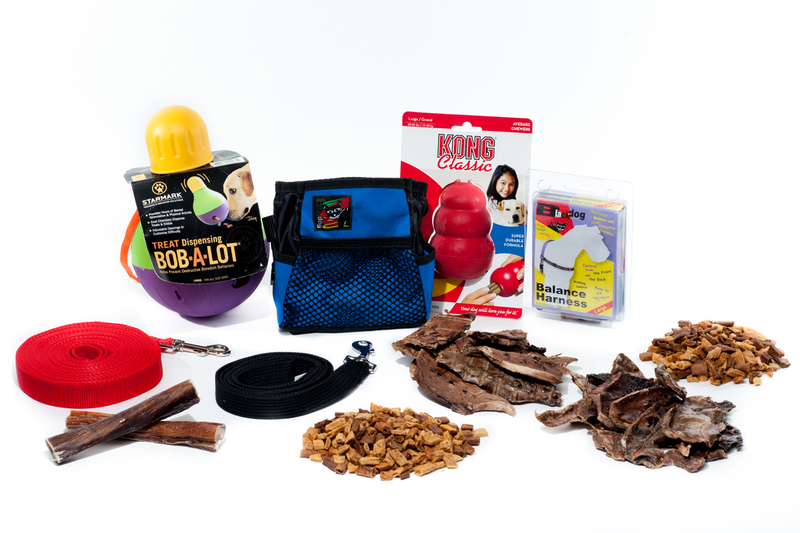 Starter Platinum Training Pack $185.00 – treats, bull chews,leads, treat bag and interactive toys. 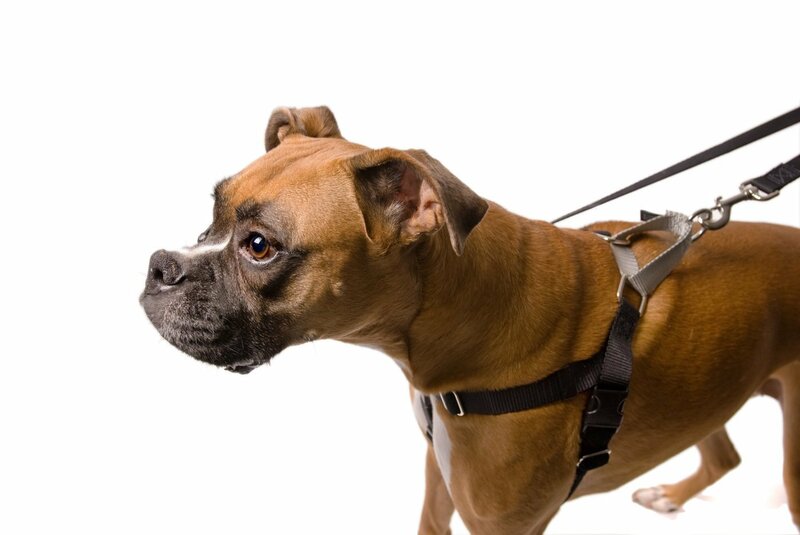 Freedom No Pull Balance Harness from $42.00 – available in nine colours. Sharon and her team were very approachable and always willing to give one on one assistance. This course was recommended to us by a neighbour and we would definitely recommend to others. They reinforced all basics dog manners and showed how to expand these into situation where there is more distractions. Sharon and Tam were excellent and very patient. I would recommend this course to anyone. The best thing about the course was the socialisation, the stimulation and learning how to train our dog. My expectations for the course was certainly met and the instructors were excellent. The course was great value for money.